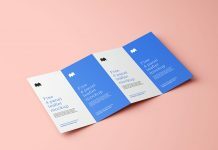 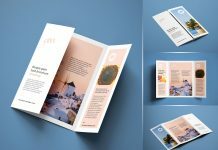 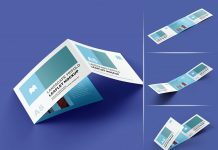 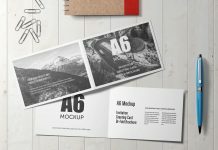 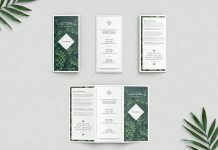 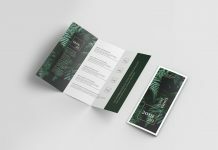 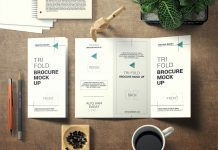 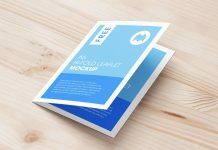 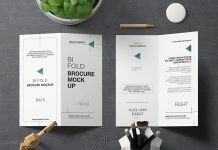 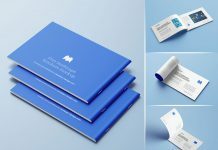 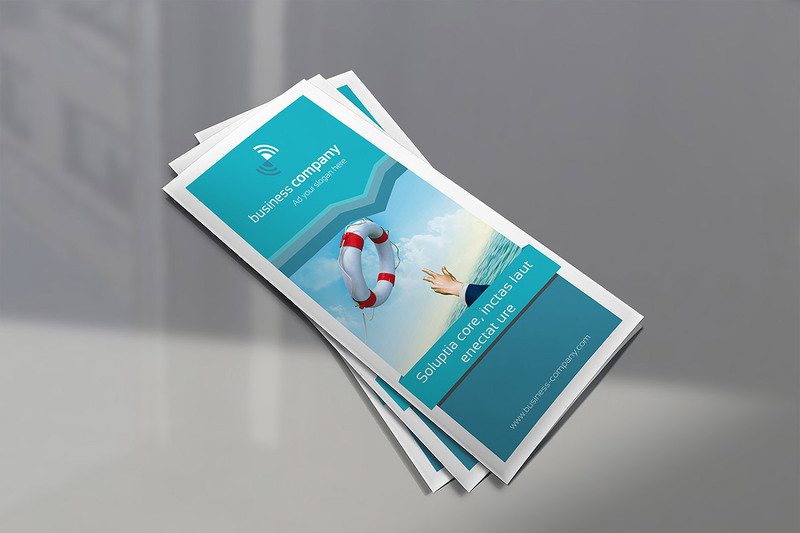 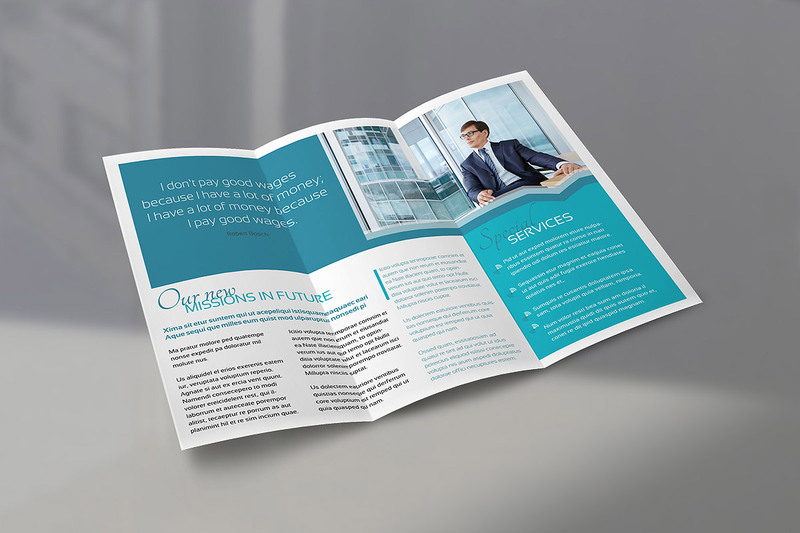 A high quality fully layered tri-fold brochure mockup psd to display your business brochures in a photorealistic presentation. 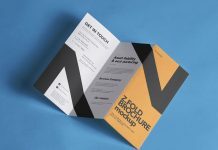 All three mockups are compiled in the single psd and grouped in folders. 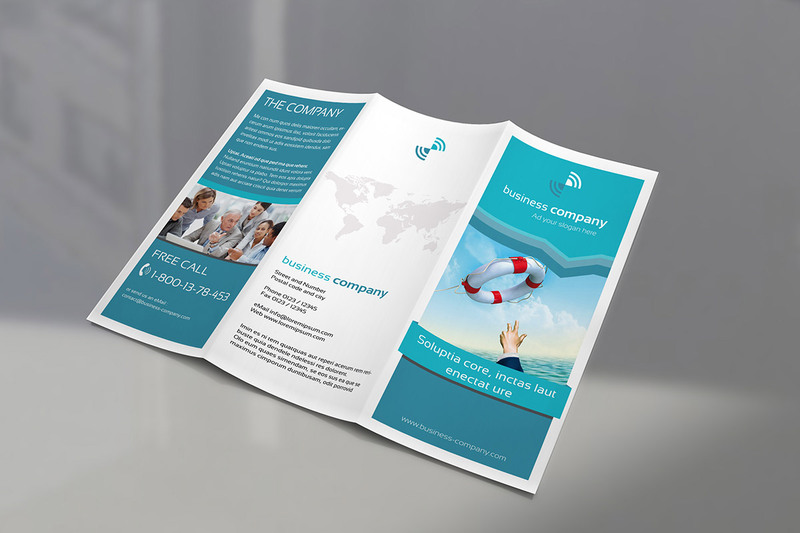 You can customize the background by applying any texture or use the existing background with reflection.